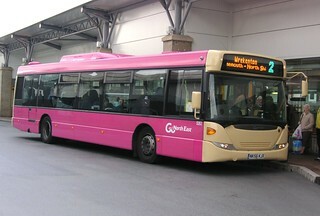 Following repaint, this vehicle has transferred from Percy Main Depot to Washington. 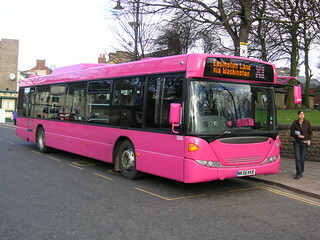 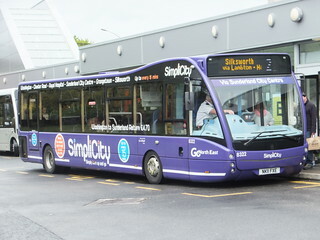 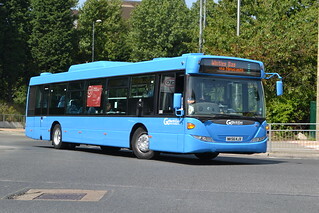 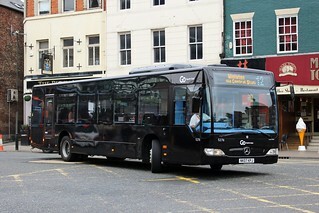 At Washington; this vehicle will act as a spare vehicle for "Connections4" service 4 and "Whey Aye Five 0" services 5/50, replacing the Mercedes Citaros in fleet livery which currently serve this purpose at Washington. 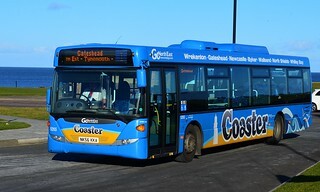 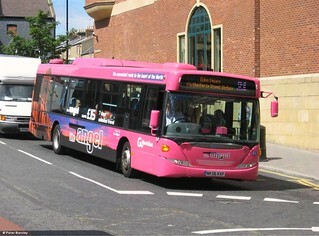 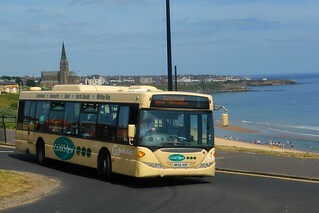 Following the cascade of the former "Angel" branded Volvo B5LH/Wright Eclipse Gemini 2 vehicles to Percy Main; where they will be branded for and operate the "Coaster" 1/1A services, this vehicle has been repainted into Go North East's corporate livery. 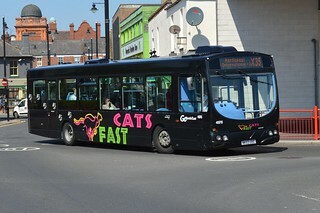 This example carries the tagline "Our buses run 35 million miles a year - that's like going to the moon and back 72 times". 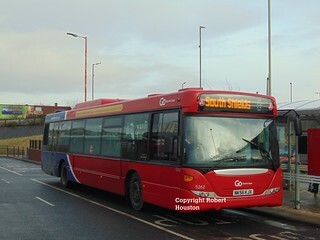 Following the entry into service of the first "Red Arrows" branded Mercedes Citaro at Washington Depot, this vehicle has transferred to Chester-le-Street Depot.